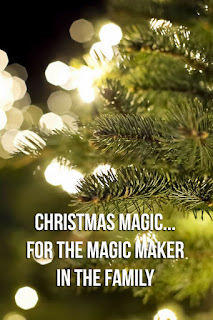 Yesterday I was REALLY tempted to put up my Christmas tree, but I'm trying to hold out for the Saturday after Thanksgiving because we'll have a four day weekend with the kiddo and we'll be working to keep her entertained. 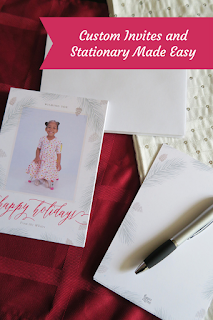 But the Christmas spirit has really been pulling at me and I needed to do something Christmasy, so I came up with this easy craft to use up some of the party hats I have leftover from BabyCakes's last two birthday parties. The possibilities are really endless with this. I pulled out everything in the craft box that could resemble Christmas tree decorations and went to town. Cut a bunch of squares of crepe paper. Starting form the bottom, glue the squares around your party hat. Work your way up, layering each row of crepe paper over the last to create a shingled effect. 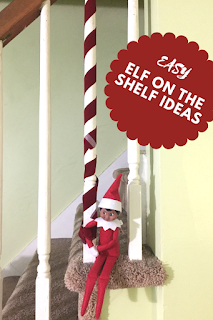 Top your tree with some rolled up mini garland or pipe cleaner. If you're brave enough to craft with glitter (I'll probably be sweeping up glitter until the New Year, but that's ok lol). For this tree I thought it'd stand out more painted white with green glitter. Make a pattern with your glue, cover the glue in glitter, shake off the excess, and set aside to dry. This one is pretty self-directed. You can use regular glue, but I used my glue gun to make the sticking instantaneous. 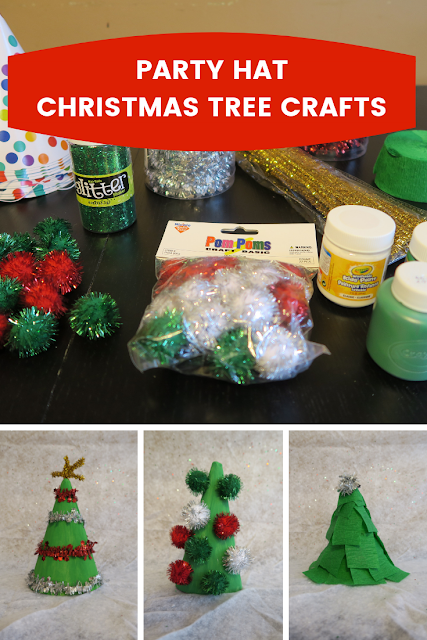 Glue your pom-poms around the tree in whatever pattern you'd like! Again here you can use regular glue but I used my glue gun to make it stick quickly. Starting from the bottom, glue mini garland around your tree in whatever pattern you'd like. Alternating the red and silver worked great for this one. Top your tree with gold pipe cleaner shaped as a star. This is such a fun craft for any age and would make a great activity at holiday get togethers. Hope you give it a try and enjoy it!